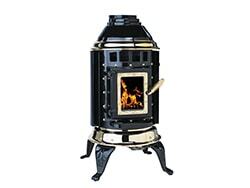 A freestanding stove gives you the ability to incorporate virtually any style into your home décor. 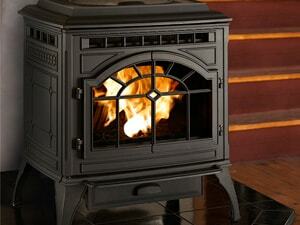 The most versatile hearth product, stoves are available in a wide selection of sizes and styles. They are made of steel, stone or cast iron, and finishes include porcelain enamel and high temperature paint in an array of colors. 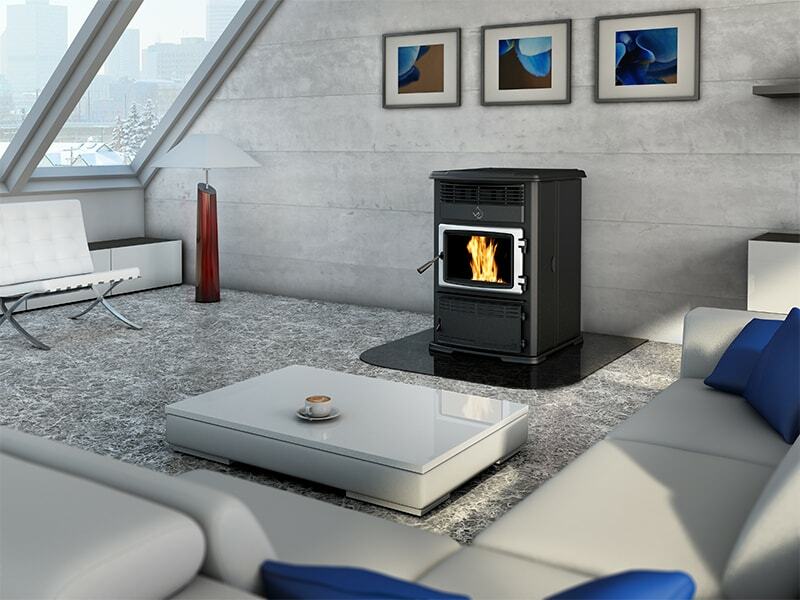 Freestanding pellet stoves do not require a chimney, but are vented so they can be easily installed in just about any room with an exterior wall. 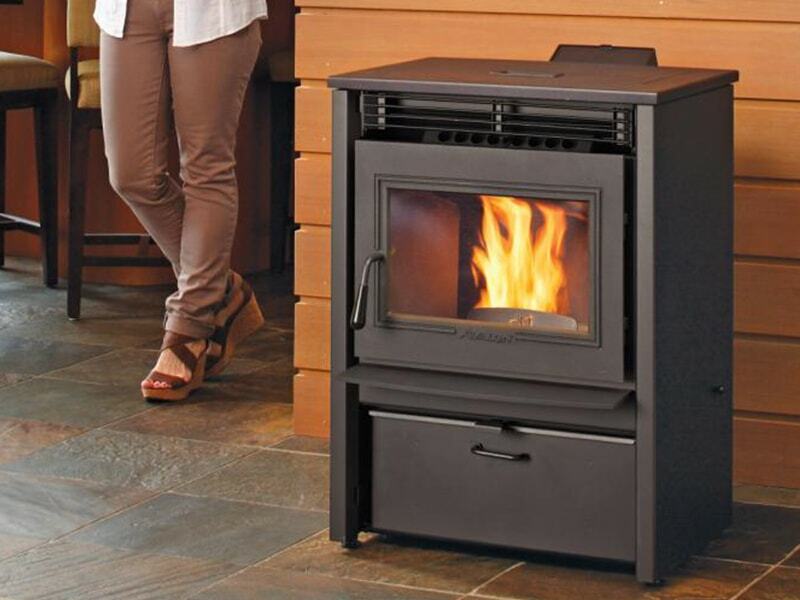 As with pellet inserts, pellets stoves require a small amount of electricity to run. 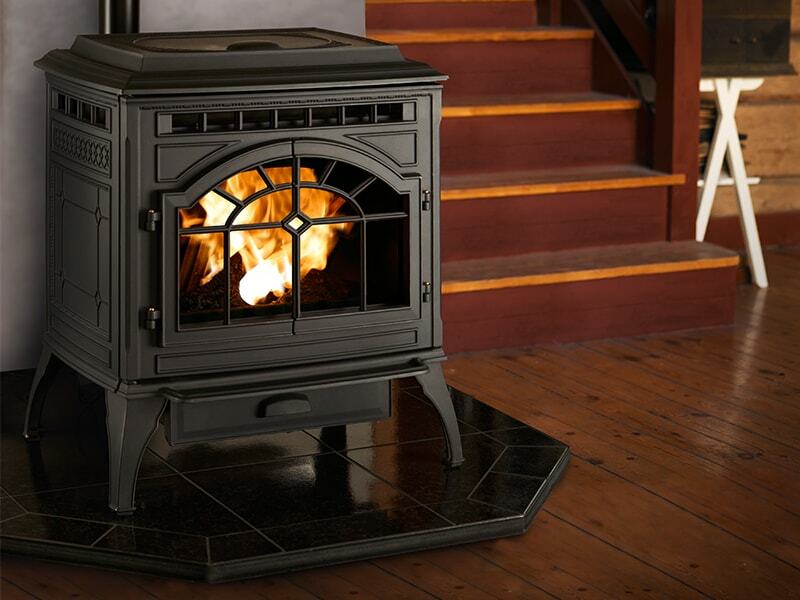 During a power outage, a pellet stove will only run with a battery back-up or generator. 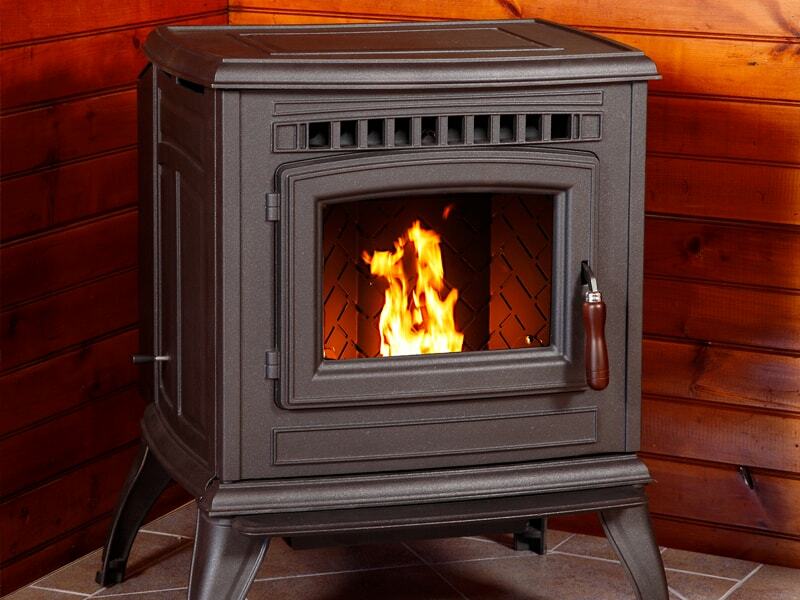 A high quality wood pellet will help ease the operation of the stove and make it more efficient. Reduce your home heating cost, especially if you heat your home with electricity or fuel oil. 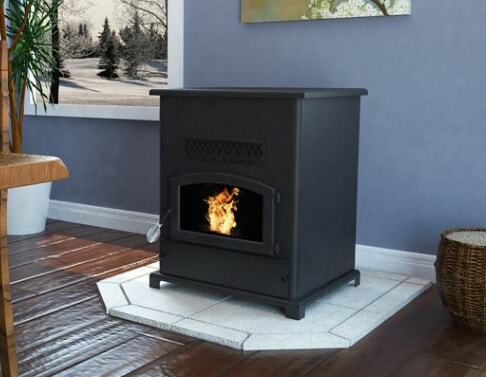 Pellet stoves offer a great alternative fuel option for homeowners to consider. 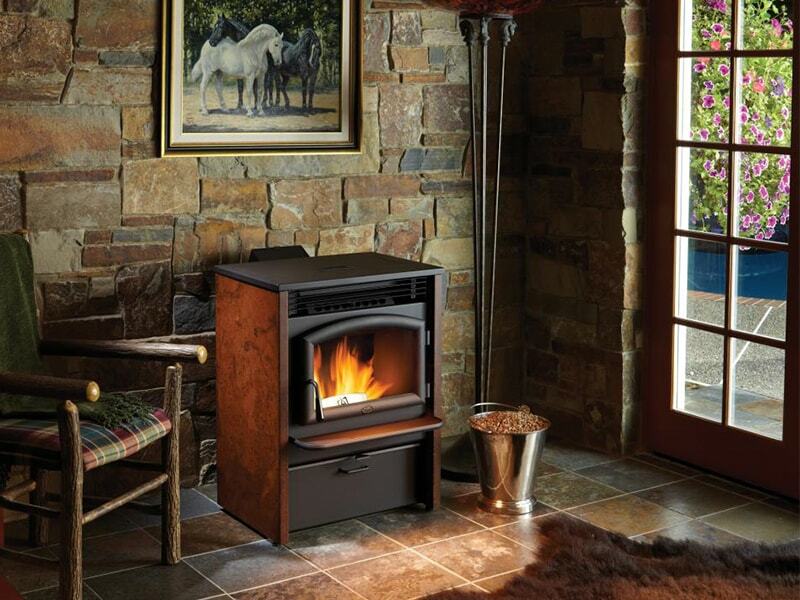 Below you will find a few of the most popular pellet stove products.